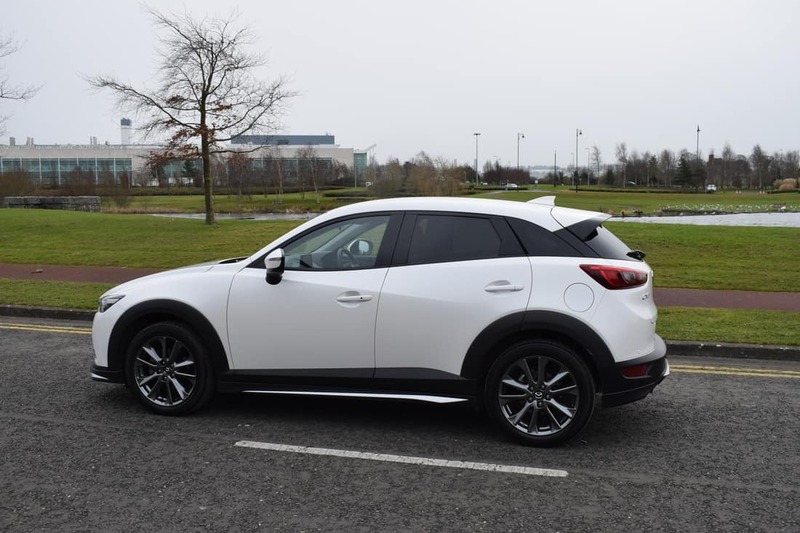 The Mazda CX-3 is a Compact Crossover / Small SUV that is based on the wonderful Mazda 2 supermini, but comes with a higher seating position as well as the low running costs associated with smaller cars. Thanks to a tall and rugged body-shell, the CX-3 really turns heads with its striking good looks. The Mazda CX-3 combines unique, stylish and vibrant ‘KODO-Soul of Motion’ design with comfort and practicality to suit a variety of lifestyles. 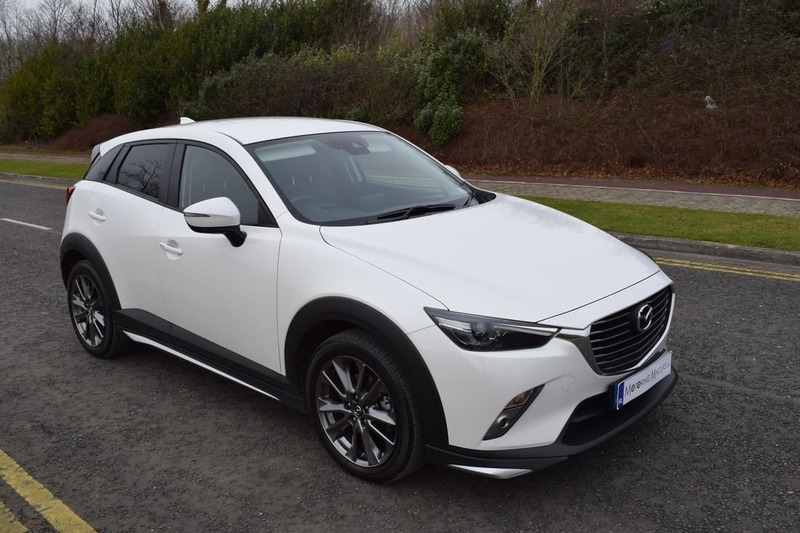 Award-winning SKYACTIV Technology delivers uncompromising sporty performance and dynamic, responsive handling, making the CX-3 perfect for both inner-city driving, motorway cruising or touring the countryside. 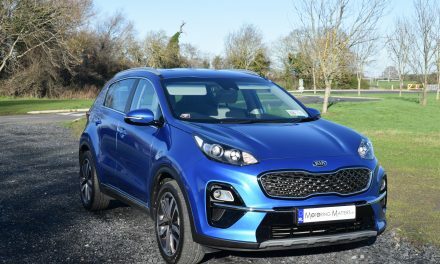 Key rivals to the Mazda CX-3 include the Nissan Juke, Renault Captur, Peugeot 2008, Ford EcoSport, SsangYong Tivoli, Opel Mokka X and SEAT Arona. 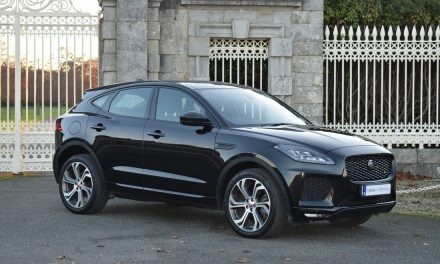 Compact SUVs are not always the most engaging cars to drive. However, the Mazda CX-3 is an exception thanks to a chassis that is more accomplished than those underpinning many of its rivals. Mazda also includes its G-Vectoring technology – software that helps boost the CX-3’s agility by subtly adjusting torque sent from the engine to the front wheels. 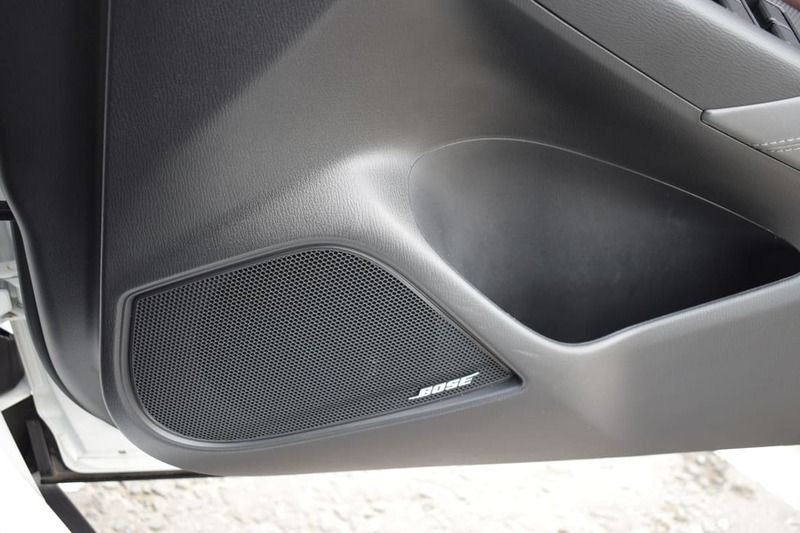 The same system is also said to improve comfort, reducing the need to make minor corrections as you drive along the motorway. 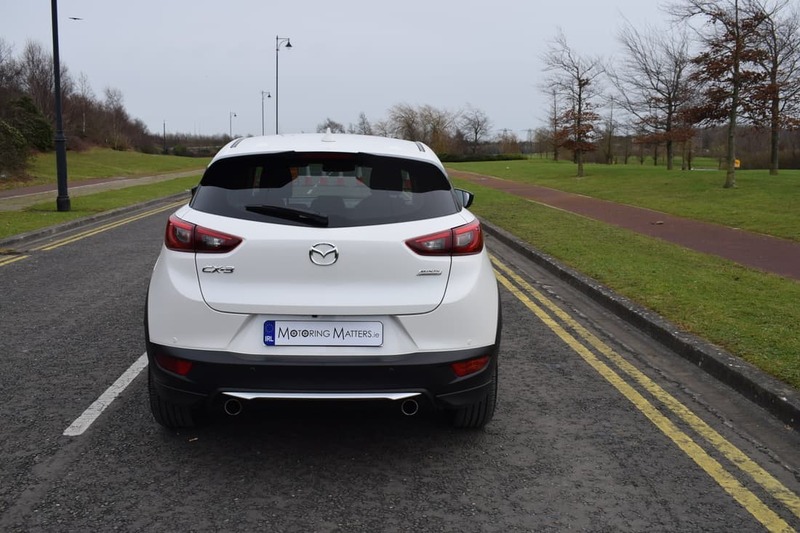 Mazda offer a 2.0-litre petrol (SKYACTIV-G) or a 1.5-litre diesel engine (SKYACTIV-D) in the CX-3 and both engines are naturally aspirated 4-cylinder units. Two-wheel drive comes as standard, with four-wheel drive available in certain models. 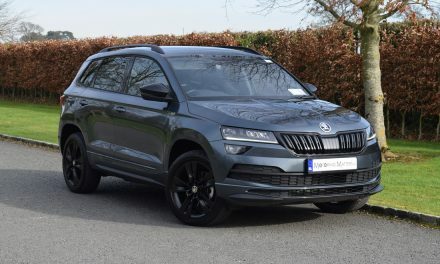 A slick and precise 6-speed manual gearbox is a standard feature, while a smooth 6-speed automatic gearbox is available depending on the specification chosen. 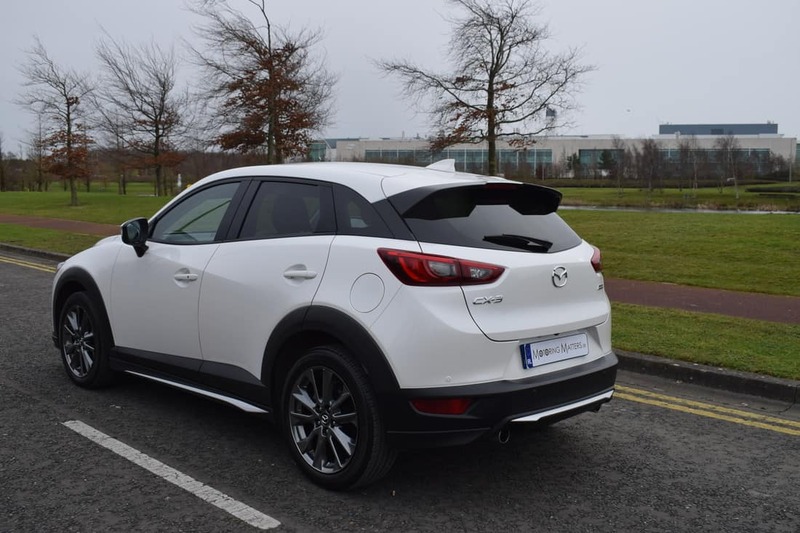 My test car was a CX-3 GT Lux Edition, 2.0-litre SKYACTIV-G (petrol) in manual guise and finished in stunning ‘Snow Flake White Pearlescent’ paint. 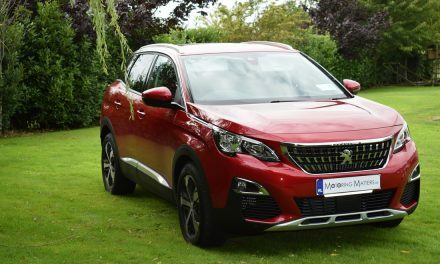 This non-turbo engine provides excellent power delivery and plenty of low-down shove, making the car a real pleasure to drive in all conditions. The willing and sporty nature of the SKYACTIV-G engine makes every journey entertaining and propels the CX-3 from 0-100km/h in just 9.0-seconds and on to a top speed of 192km/h (where permitted). Mazda claim fuel consumption as low as 4.9l/100km on an extra-urban driving cycle, which is quite remarkable for a relatively large capacity petrol engine. Emissions of 137g/km mean annual road tax of just €280. The GT Lux Edition car I drove was extremely well equipped with standard equipment such as ABS, emergency brake assist, electronic brake-force distribution, dynamic stability control, multiple airbags, lane departure warning, advanced smart city brake support, ISOFIX brackets in 2 rear seats, alarm & immobilizer, 18” alloys, dual exhaust, rear spoiler, auto folding electric door mirrors, LED headlights with LED daytime running lights, adaptive front lighting system, front LED fog lights, auto wipers & lights, rear privacy glass, rear parking sensors, rear camera, silver grille and aero kit, smart keyless entry, auto air-con, engine start & stop button, cruise control with speed limiter, passenger seat height adjustment, driver’s power seat with active driving display position memory, electric front & rear windows, Nappa leather seats (with suede inserts), heated front seats, heated steering wheel, 60/40 split rear bench, DAB radio, 7” touchscreen with AUX, USB ports and 7 Bose speakers, multimedia commander, integrated Bluetooth, colour head-up display, leather steering wheel and gear knob and a humidity sensor. As with Mazda’s other models, the CX-3 uses the brand’s SKYACTIV Technology, with a stiff, lightweight body-shell that provides sharp handling and a high level of safety. The CX-3 also boasts a well-judged suspension set-up that allows the car to float over bumps at higher speeds. The emphasis on comfort doesn’t come at the expense of agility and is surprisingly fun to drive. 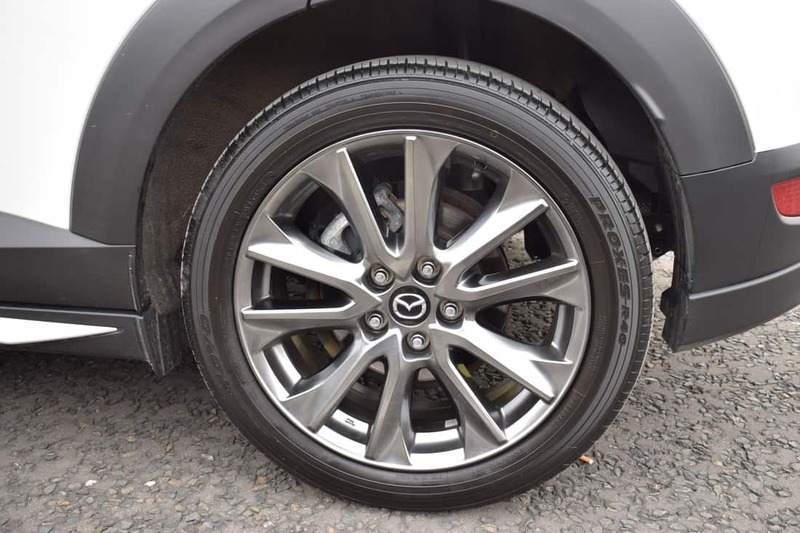 The steering is accurate and well weighted, and there’s plenty of grip, meaning the Mazda inspires confidence through a series of corners. Striking LED headlights enhance the stylish looks of the CX-3 as well as significantly improving visibility. 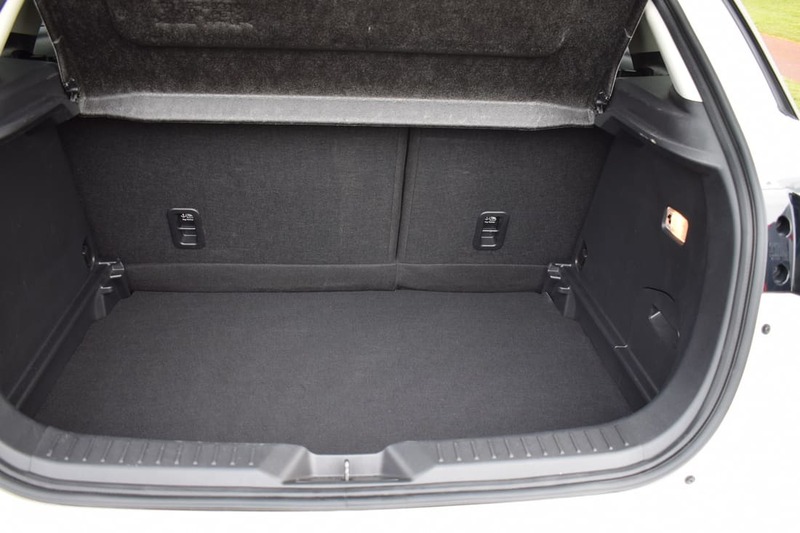 A 350-litre boot is pretty much bang-on the compact crossover class average, but there is some help on hand in practicality terms, though – the boot has an adjustable floor that allows you to load shallow items under a moving board, and this also provides a flat load floor when the seats are folded. Do that and you get a maximum luggage capacity of 1,260 litres, which is quite impressive. 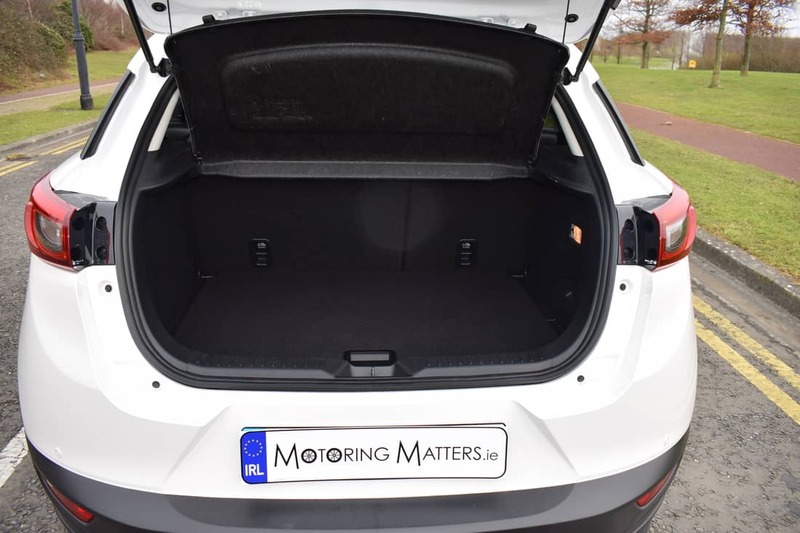 Cabin quality is top class, and the classy trim inserts, soft plastics and leather details certainly help the CX-3 surpass much of the current small SUV competition. 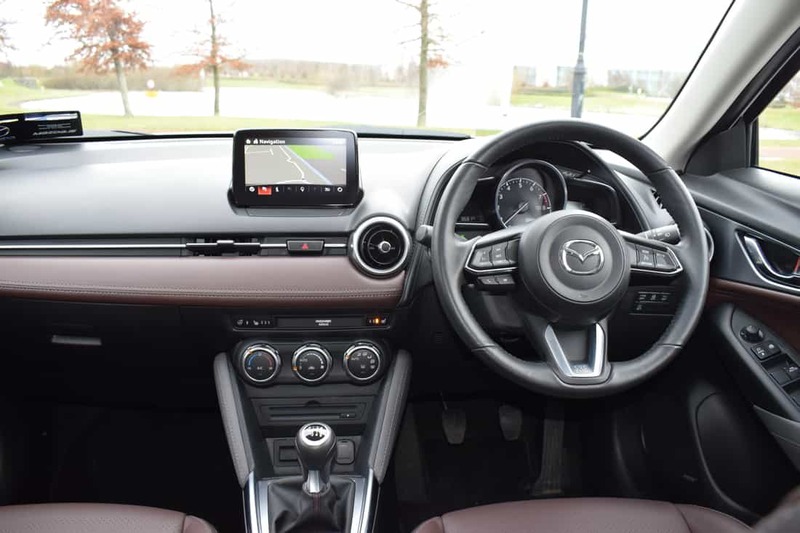 It is clear to see that the Mazda CX-3 is designed around the driver, with innovative MZD Connect and i-ACTIVSENSE safety features ensuring that every drive is fun, enjoyable and safe. 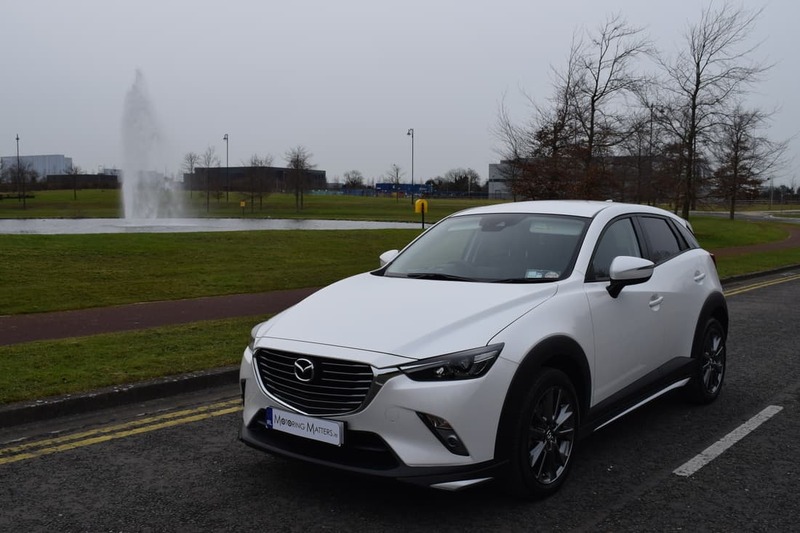 I thoroughly enjoyed my time behind the wheel of the Mazda CX-3 GT Lux Edition and it certainly gets my vote for the way it drives, handles, performs and transports the driver and passengers in premium quality luxury with an abundance of comfort, convenience and safety features. 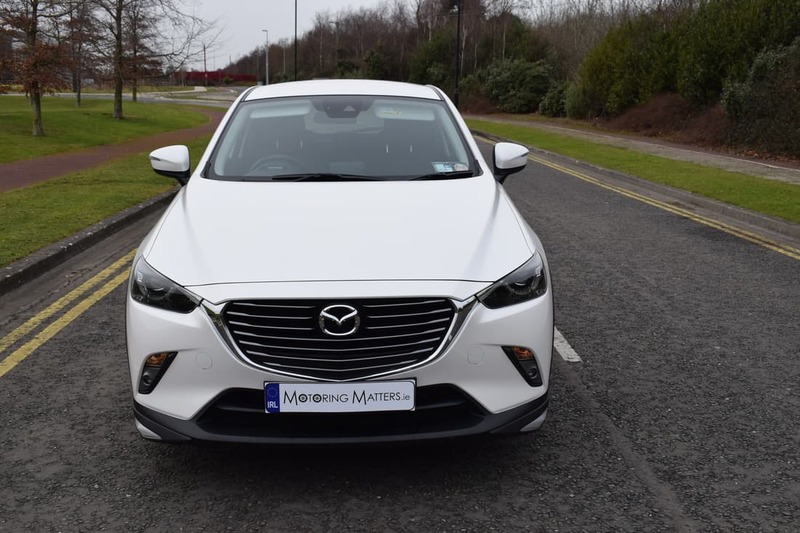 With a 3-year/100,000km warranty as standard, the Mazda CX-3 is a very tempting proposition for motorists looking for a small SUV/ Compact Crossover with style & panache. Prices start at just €20,995 (ex-works) for the SE model, while my GT Lux Edition model is priced at a very reasonable €28,595 (ex-works). This is yet another sales success in the making for Mazda.